Why are people still flocking to movie theaters? If you’re like me you have well over 100 television channels available to watch at home whether you are a cable or satellite TV customer. Yet I find it remarkable that more often than not it’s difficult to find something I actually want to watch. I think some of that has to do with not knowing what’s available. While I don’t feel any nostalgia desire to read TV Guide, our cable system program guide for finding individual TV shows or movies is cumbersome to say the least. Recently we purchased a Roku player which facilitates movie and television downloads from Netflix into a queue that we can then watch ‘Instantly’. It was kind of cool at first but it did not take long to realize that watchable inventory is lacking – particularly for recent movies. 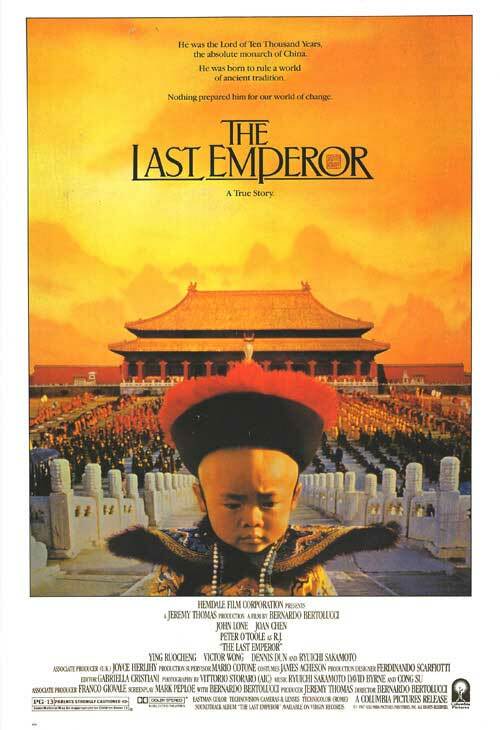 You can have Netflix mail you a DVD for titles you might actually want to watch but that does not help you when you are sitting home on a Tuesday night wanting to watch ‘The Last Emperor’ which was released in 1987. Lately my wife and I have been going to the movies. And we’ve really been enjoying it. When our children were young it was nearly impossible to get out to a movie as the opportunity to hire a babysitter and have a dinner out for some adult conversation far outweighed a trip to the movies. Today even with home theaters, more and more entertainment available to stream online, and interactive gaming, people are increasingly going out to the movies. Weren’t the movies going to be killed by the home video revolution? In the United States there are more than a billion and a half tickets sold to watch in theater movies each year. There could be a number of reasons that people love going to the movies. Even at $ 13.00 per ticket or more. Several years ago when we were in Tokyo we went to the movies and saw Jack Black in “King Kong”. The tickets were roughly U.S. $ 20.00 apiece and we were given assigned seats. The theater was packed. It seems that people (in addition to liking the big screen and surround sound that is difficult to reproduce anywhere else), like the shared experience of going to see something with other people. I don’t know if people are even conscious of that idea. If you had told someone 40 years ago that people in 2011 would pay $ 15.00 for a movie ticket and it was not a double feature (Remember double features? They went the way of baseball doubleheaders), it would not be believed. More people still go to the movies today than rent DVD’s. It’s evident that people look to the movies to escape their daily lives. You don’t really get that in your home theater. With the NFL season winding down to the Super Bowl, Americans are entering the sports viewing black hole at least until March Madness. 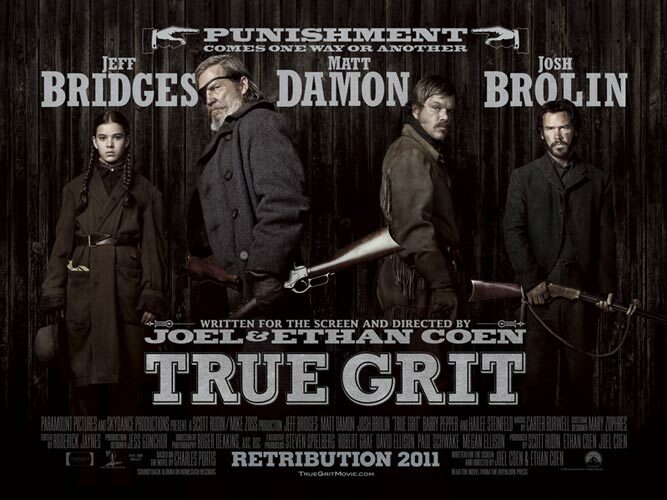 Traditionally movie theater business picks up during this period. Is it any wonder why? How about you – do you go the movies more or less than you did five years ago? If not why? This entry was posted in Customer Experiences, Entertainment, Marketing stuff, Media and tagged $ 15.00 movie tickets, 100 television channels, Cable TV, Jack Black, King Kong, March Madness, Movies, Netflix, Roku, Satellite TV, Super Bowl, The Last Emperor, True Grit. Bookmark the permalink.